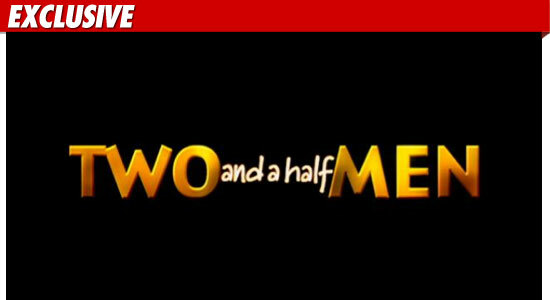 There's a 50/50 chance "Two and a Half Men" will not come back for a 9th season ... people connected with the production tell TMZ. -- Chuck Lorre has a plan for re-tooling the show, but no deals with replacement actors have been made. In fact, no offers have even been put on the table. -- A decision on the fate of "Men" will be made before May 18. The Hollywood Reporter says Lorre is thinking of beefing up Jon Cryer's role and bringing a new actor onboard to replace Sheen. H.R. is saying some of the candidates are Woody Harrelson, Jeremy Piven and Bob Saget. One well-connected source tells TMZ, "There really is a good chance the show won't come back." Charlie Sheen to Warners: We DID Have Discussions!